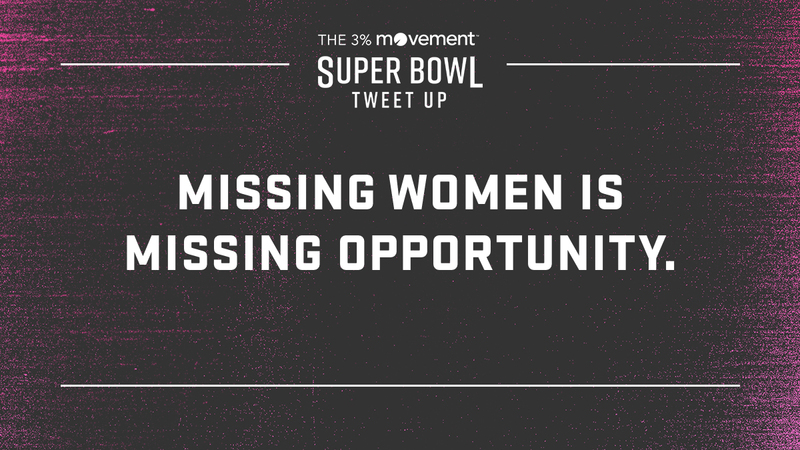 The 3% Conference Super Bowl Tweet Up is back for the 6th year. 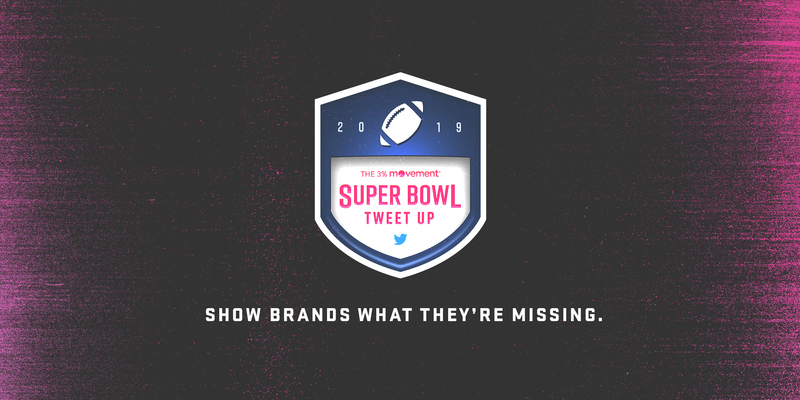 We’re inviting ad women, men, and all genders in between from across the country to live tweet their reactions to this year’s Super Bowl ads using #3PercentSB. In 2019, many agencies will be hosting live events in key cities with 3% team members at the helm. Watch this space for more details. If you'd like to weigh in on which Super Bowl spots you think score big and which deserve to get sacked, join us. Download our scorecard before the game and you can tweet your impressions from your living room using #3percentsb. Download your 3% Scorecard here.